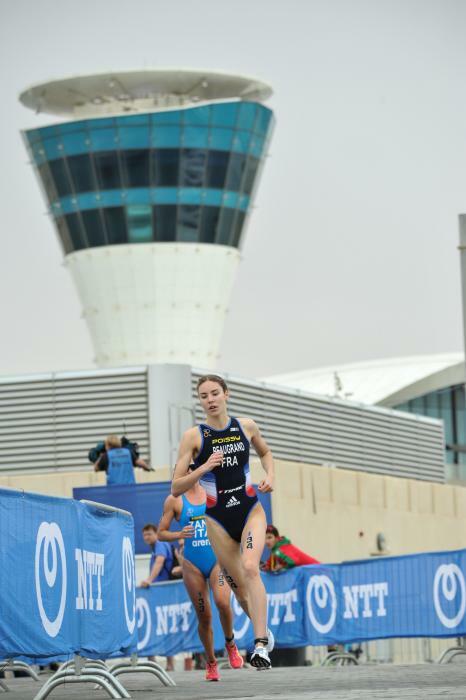 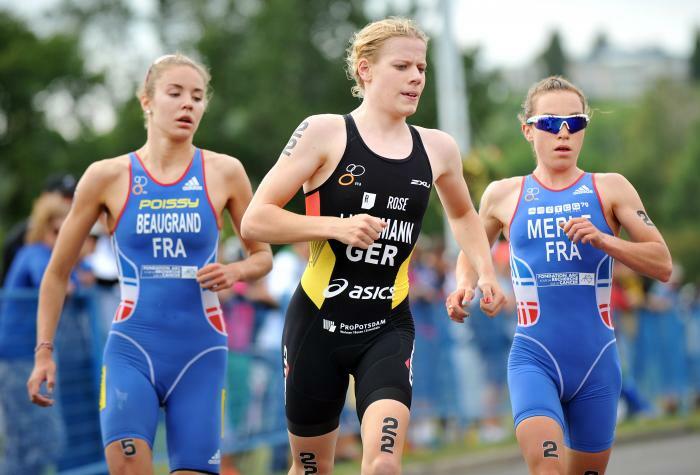 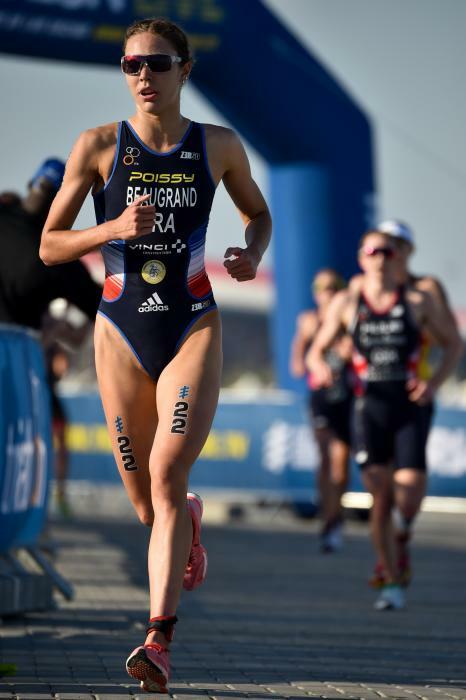 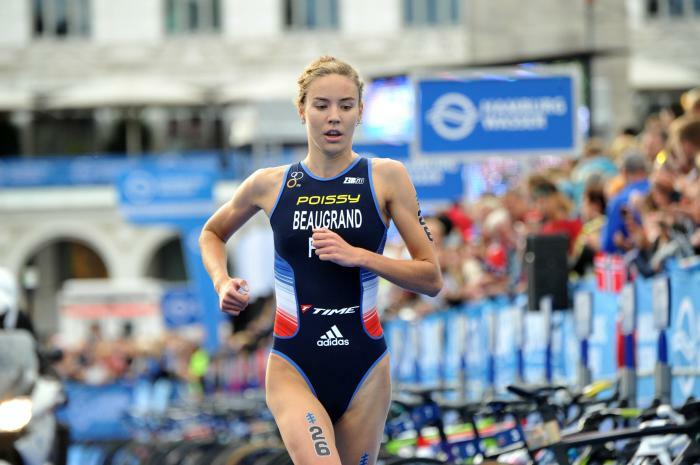 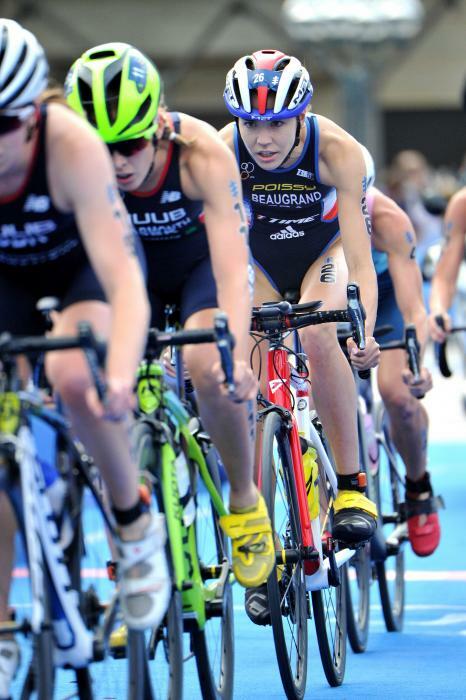 The steady rise of French star Cassandre Beaugrand began with a clutch of Junior European Cup and Championship medals between 2013 and 2014 and performances strong enough to see her drafted in to help the French Mixed Relay team grab silver in the 2014 World Championships in Hamburg. 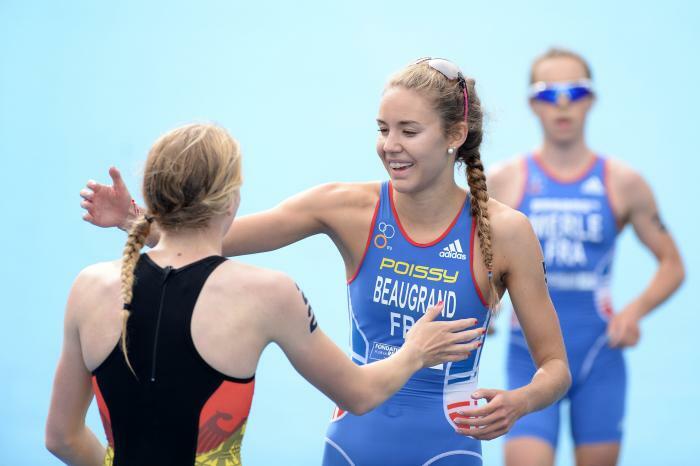 Beaugrand closed out that year with second place at the Junior World Championship in Edmonton before struggling through a difficult 2015 that slowed her progression onto the Elite circuit. 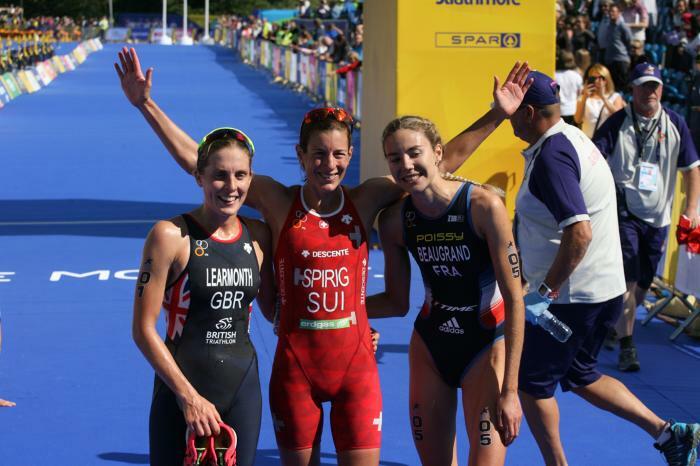 A relative lack of racing did little to blunt her edge, however. 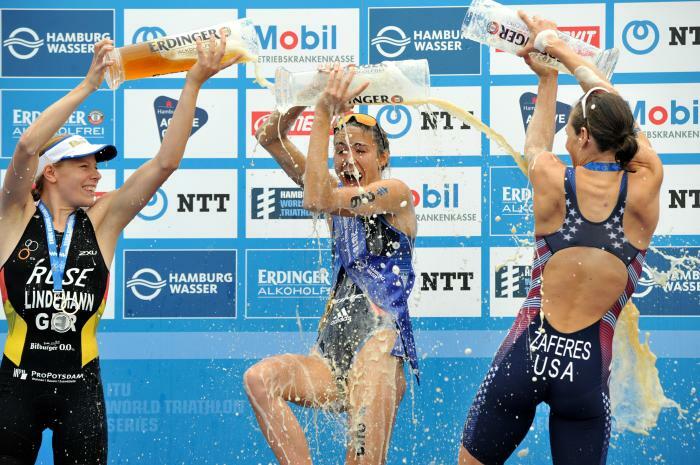 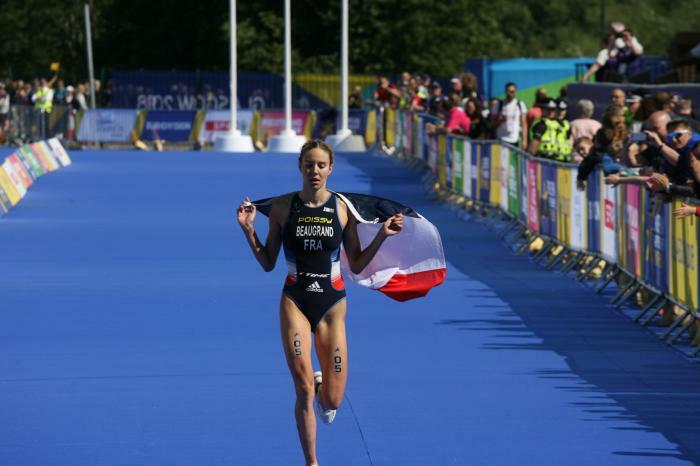 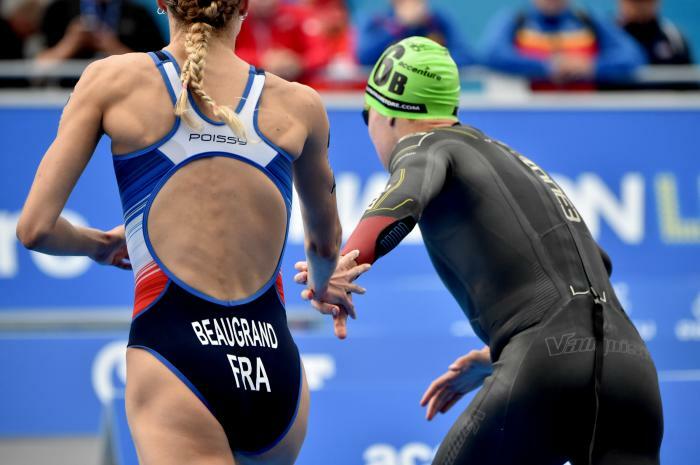 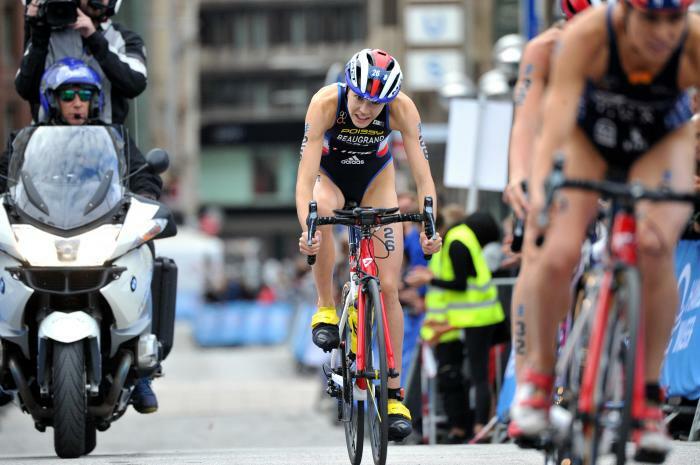 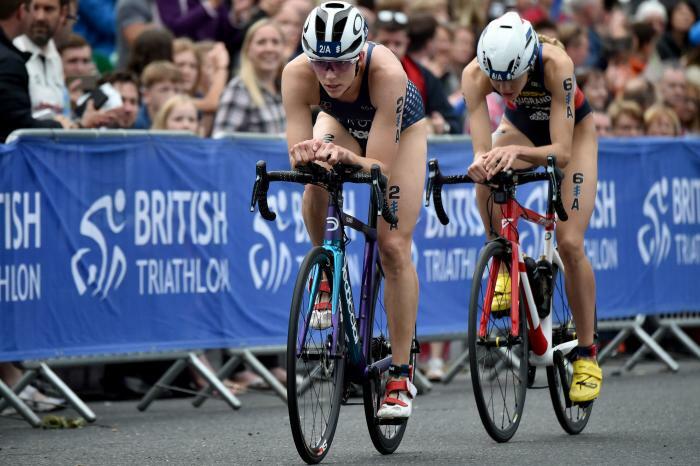 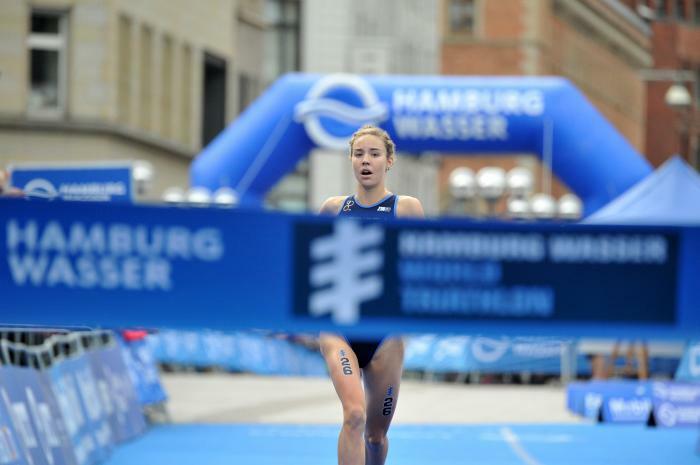 Beaugrand returned to her very best in 2018 displaying a powerful swim stroke and upright, efficient run style that blew away the competition on route to a first WTS gold in Hamburg. 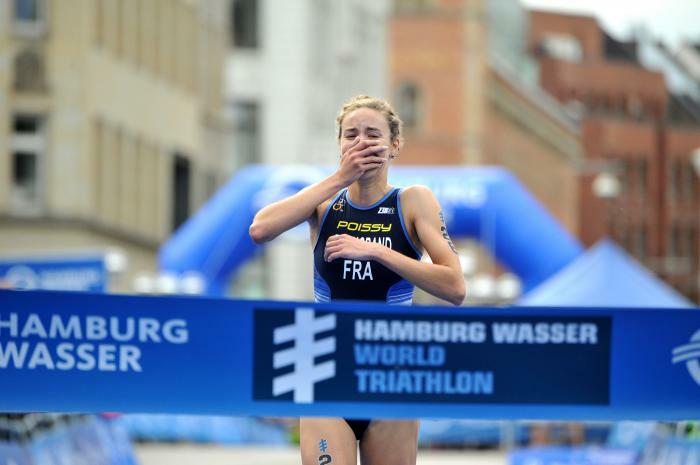 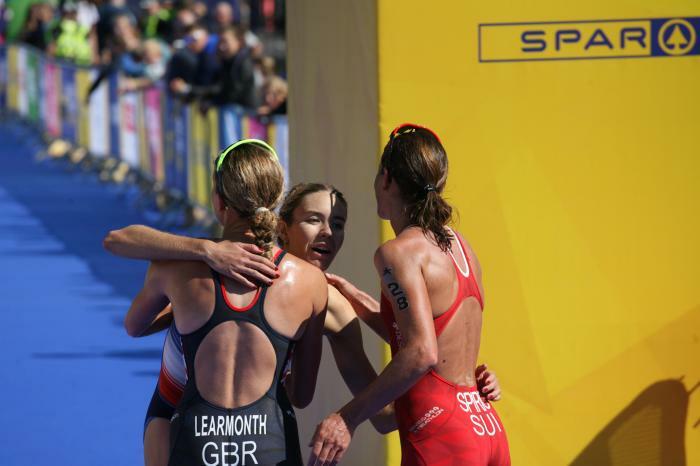 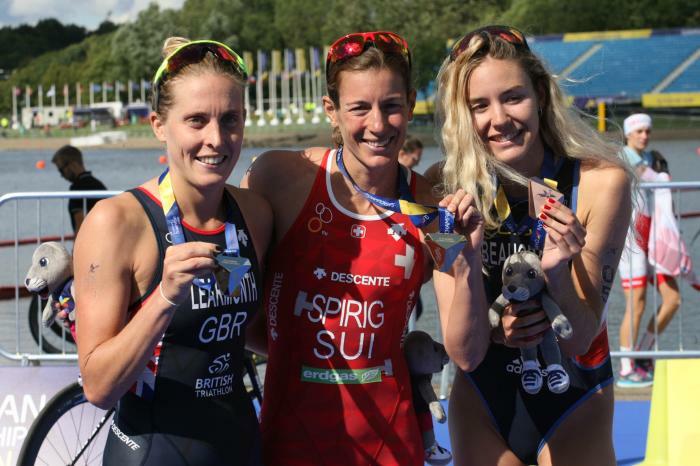 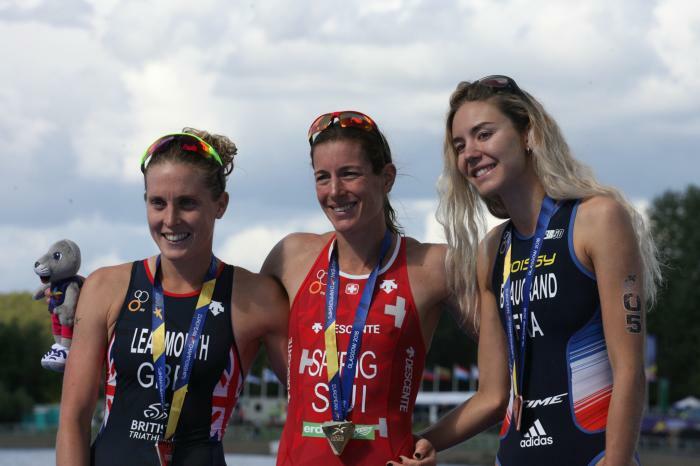 The next day she was part of the French Mixed Relay team that won the World title and then the European Championships a month later, and U23 bronze on the Gold Coast capped a strong year that gave a glimpse of what is surely to come.